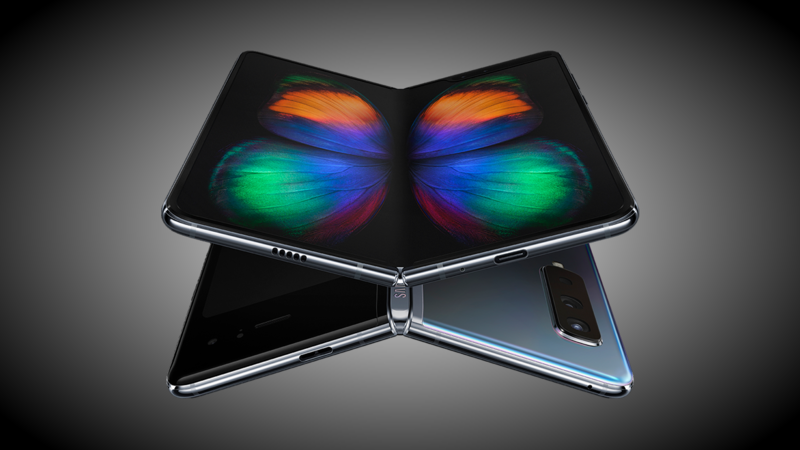 Samsung told us what sort of engineering went into making a Galaxy Fold possible. 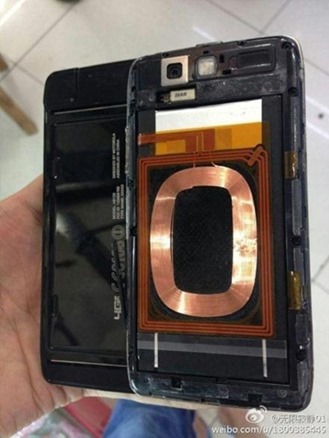 If you didn't believe what the company had to say, well, take a look at a teardown courtesy of a Chinese blogger and see all the moving parts for yourself. 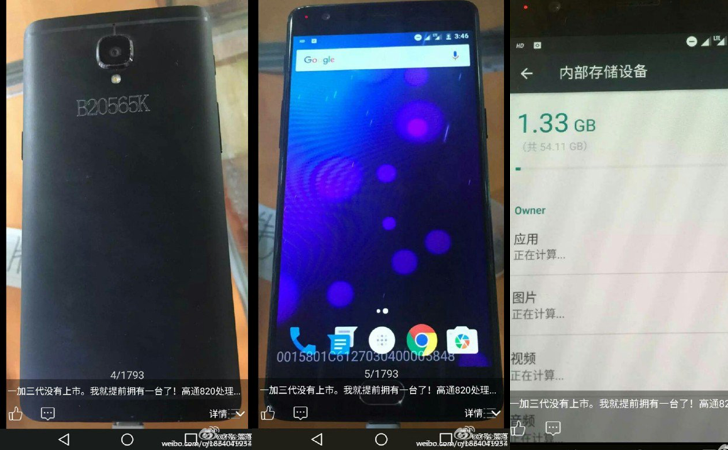 For the past few generations, OnePlus's phones have been heavily based on those from sister company OPPO. 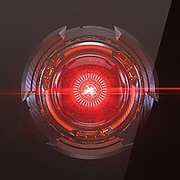 The OnePlus 6 was based on the OPPO R15, the OP5T was inspired by the R11s, and so on. OPPO's R17 debuted last month with an in-display fingerprint sensor and a 'waterdrop' notch, and — surprise! 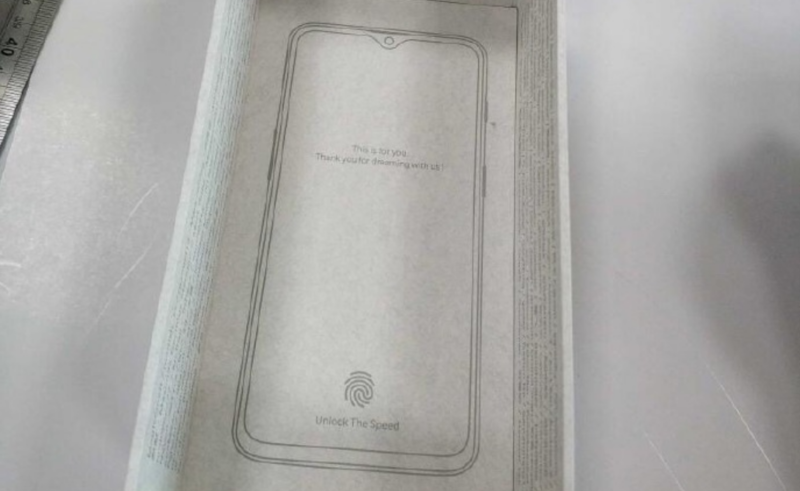 — the alleged box for the OnePlus 6T showcases those same features. We've been hearing about 5G-related things for quite some time now. The only thing with "5G' in its name that has officially been released is AT&T's, but as we already know, that's complete and utter BS. However, a Lenovo executive recently posted that Lenovo would have the world's first 5G phone. 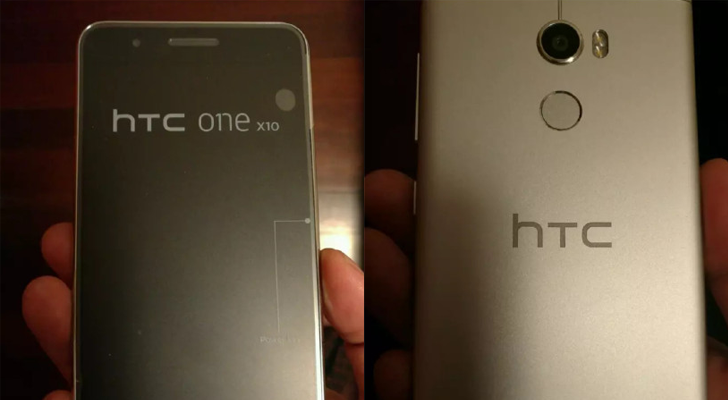 Back in January, we got our first look at the HTC One X10. Much like the One X9 before it, the X10 is a 5.5" budget phone designed for markets like India. Now we have a better look at it, courtesy of a post on Weibo. 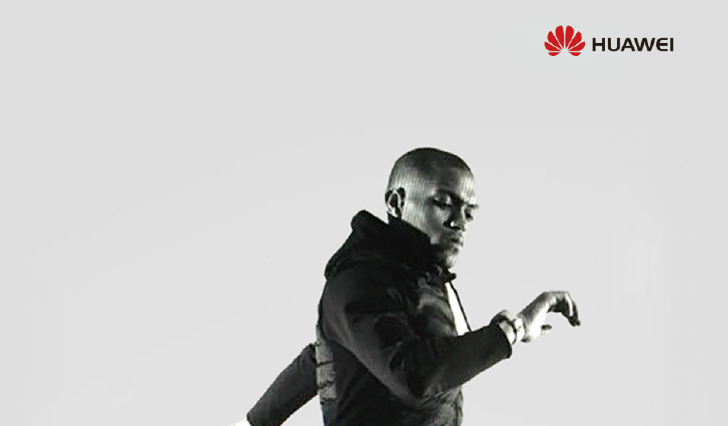 The Huawei Watch was many people's favorite Android Wear smartwatch back when it was released in 2015, and it remains so because of its round screen and 'classic' watch look. 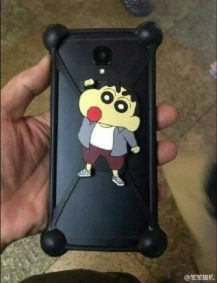 Huawei CEO Richard Yu has now confirmed on Weibo that the Huawei Watch 2 will be unveiled at MWC, following earlier speculation that this would be the case. Yu doesn't say anything about the Watch 2, but shares a promotional picture, featuring a man in sports attire wearing the watch. Could this indicate the new model is aimed at the sports watch market? 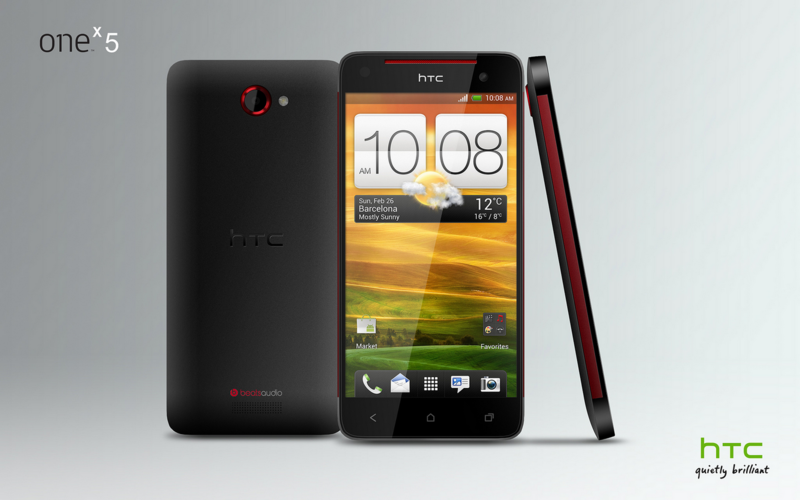 This would mark quite a change from its predecessor, although it's what VentureBeat reported on last month. Third time lucky? 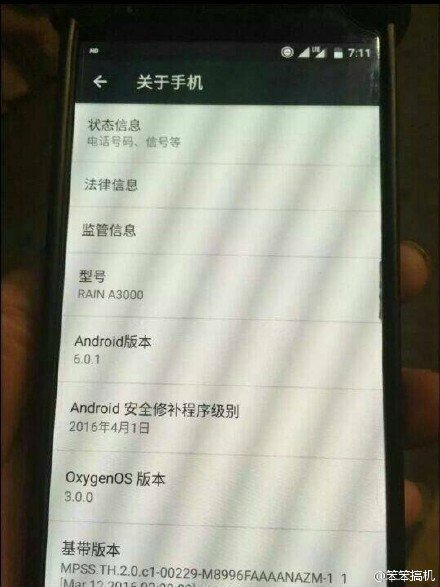 The OnePlus 3 is right around the corner and as if on cue, leaked images of the phone have appeared on Twitter, courtesy of @krispitech (although they appeared on the Chinese social network 'Weibo' first). 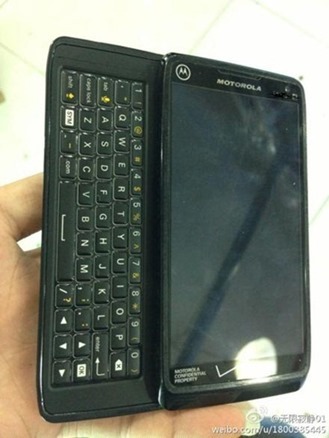 It unfortunately has a case disguising the looks of the phone, but there's still a fair bit on show. 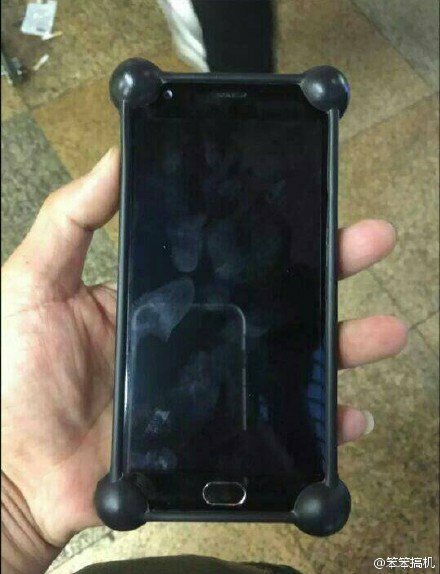 Most noticeable is a hardware home button, probably hiding a fingerprint sensor, similar to those on the original OnePlus One and the OnePlus 2, although this button looks chunkier. 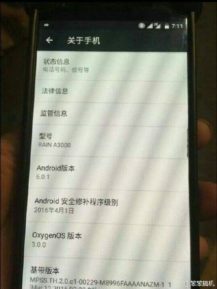 The device looks reasonably large - it's quite possible that OnePlus has kept the same screen size and resolution - 1080p - from their previous two flagships for the third time running. 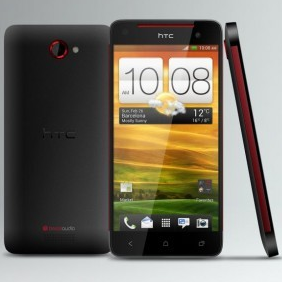 Remember HTC's 5" mystery device we caught a glimpse of last month? Well, according to Engadget, a user of China's popular social network Weibo earlier revealed what may (or may not) be an official press shot of the device – a shot which also reveals the device's potential name – the HTC One X 5 (named, obviously, for its ample display size). Comparing this image to the blurry cam photos we saw before, the shot looks pretty accurate.